A well-known Indigenous leader who repeatedly attacked a woman, including choking her until she played dead and pushing her head into mud, has been jailed for trying to strangle her. 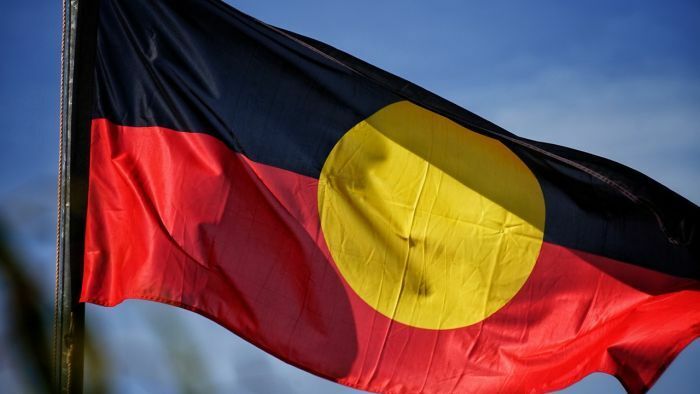 The highly respected leader, who has appeared at Welcome to Country and other Indigenous ceremonies in the ACT, was sentenced to eight months behind bars for more than 10 offences. In Queanbeyan Local Court on Wednesday, the 44-year-old man faced a raft of charges including punching the woman in the head while she was driving, using her hair to slam her head into a door frame, throwing heavy objects at her and emptying an ashtray on her. A police statement gave graphic details of the choking incident. “The victim felt like her throat was going back to front,” the statement read. He then kicked her in between the legs, according to the police statement. The summary of facts tendered to the court read that the man threw a heavy candlestick and bottle of bourbon at the woman as well as pulled her jumper, which ripped. “[The man] pushed [the woman] to the ground and used his body weight to push the side of her head into the mud,” the summary read. The assaults began in 2017, with the bulk of them happening during the Australia Day weekend this year. Court documents also detailed verbal humiliation, such as calling the woman a “dirty dog s***t” after he had pushed her head back and forth. The man was also accused of stalking and intimidating the woman. It is alleged he sent 92 messages in 16 hours after he saw her car near the police station one time. He was convicted of more than 10 offences and jailed for eight months with a non-parole period of five months. Previous articleWhat kind of news consumer are you?